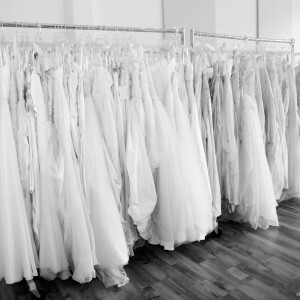 Brides for a Cause has a volunteer program that gives people an opportunity to volunteer at our bridal stores! 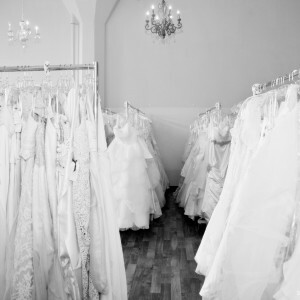 Volunteering at Brides for a Cause is a great way to get involved in a local charity, gain experience in bridal and nonprofit work, and be a part of women’s special moment as they find their dream dress! Most volunteer opportunities will fall on weekends, because that’s our busiest time of the week! 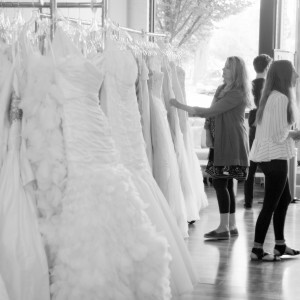 You don’t need previous bridal experience, but having a passion for helping women is a huge plus! There isn’t a huge time commitment, but we would love to have our volunteers help an average of 2 times per month for a few hours with an ideal commitment of 2-3 months of service. We truly value and appreciate any hours our local community is willing to give, so we are extremely flexible and will work with our volunteer’s schedules and availability. If you’d like to learn more about volunteering at our stores, fill out the form below and we’ll contact you with further details! Volunteer at one of our events!